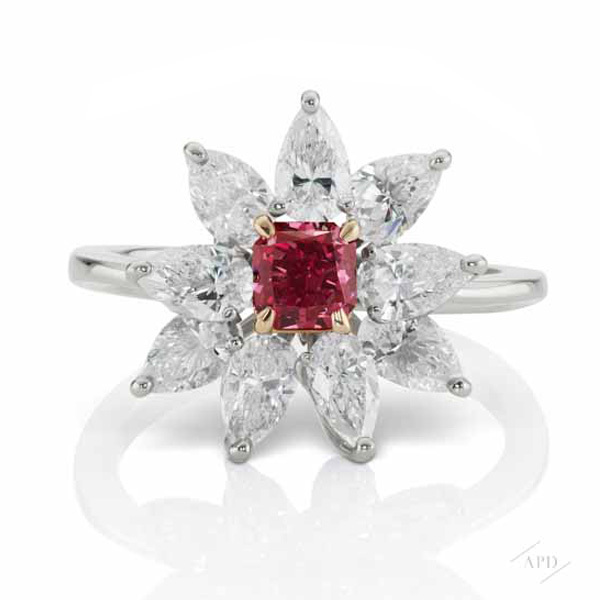 Located by the shores of California’s iconic Newport Beach - the striking round structure that houses Traditional Jewelers’ collection of luxury jewels is aptly called the "Jewel of the Court". 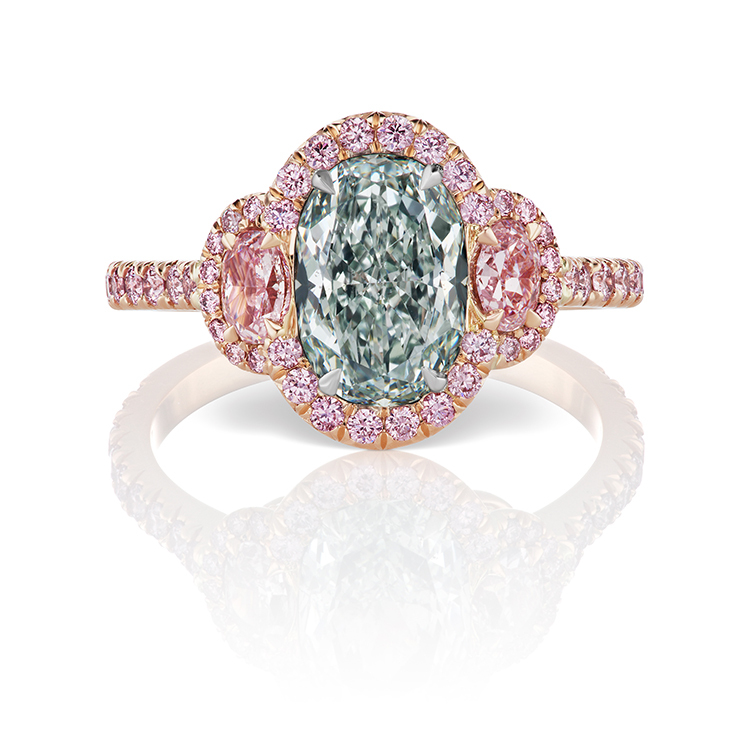 Showcasing the most luxurious timepiece brands, Traditional Jewelers is home to one of the finest jewellery collections in California. 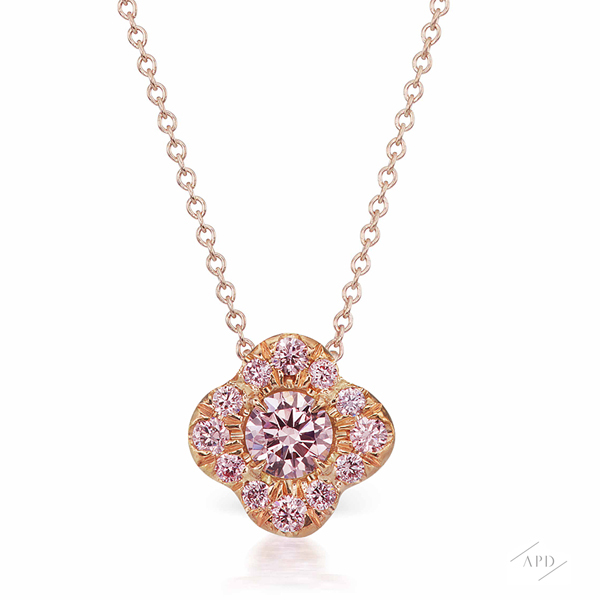 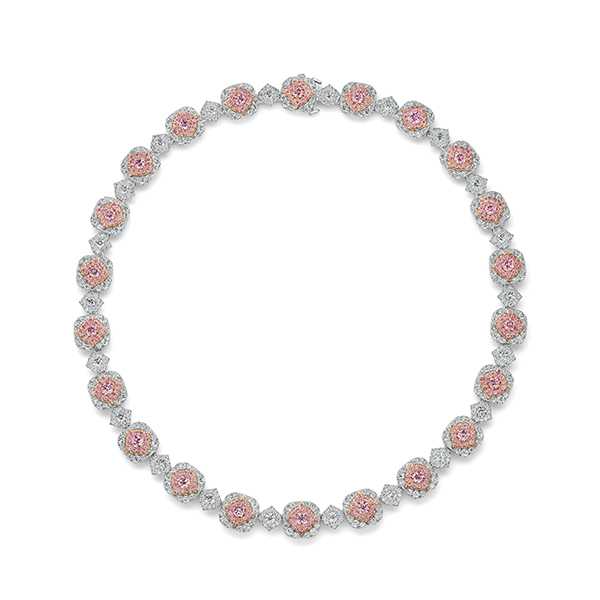 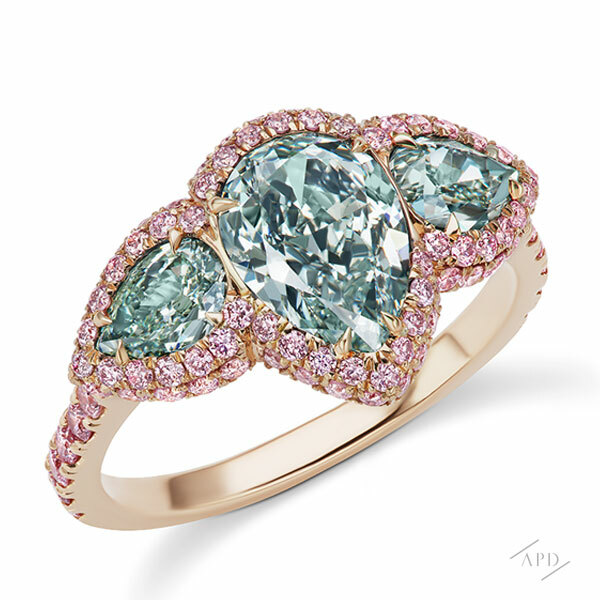 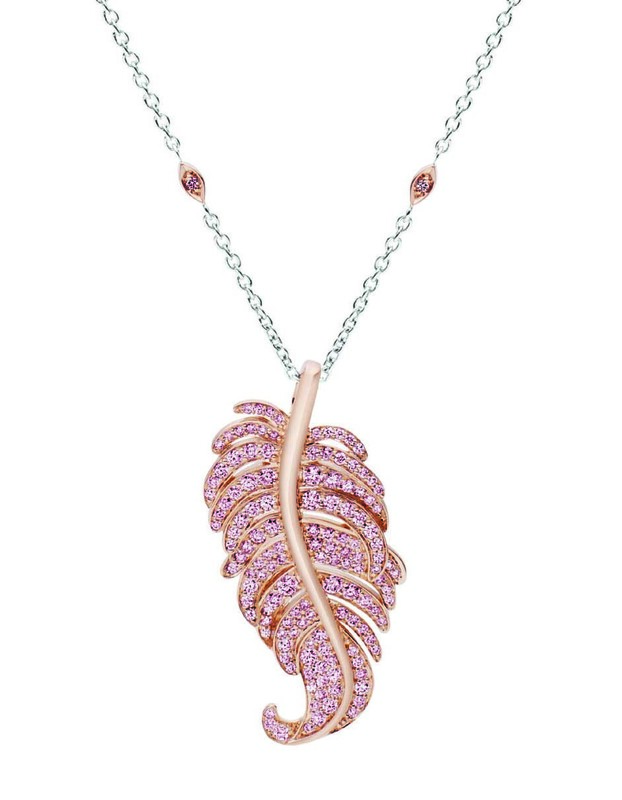 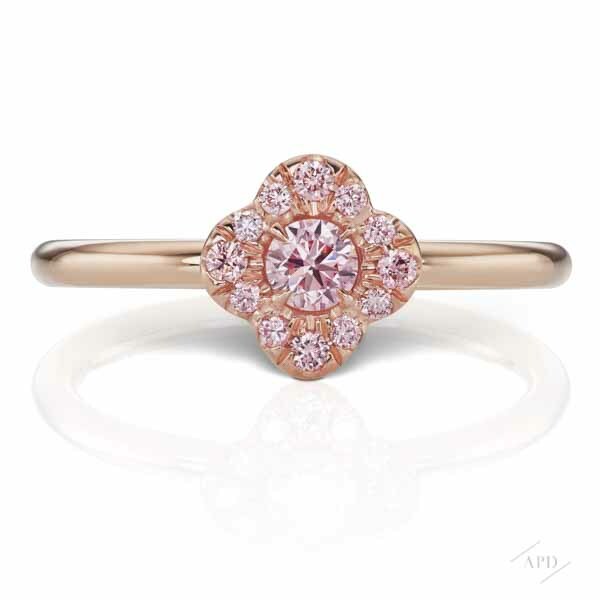 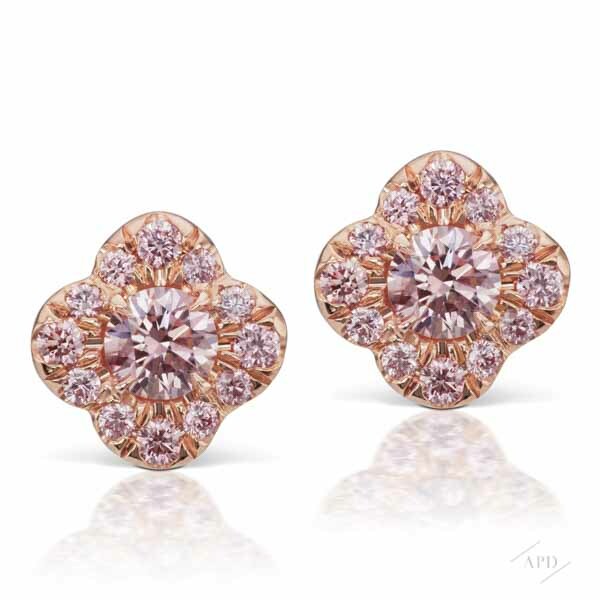 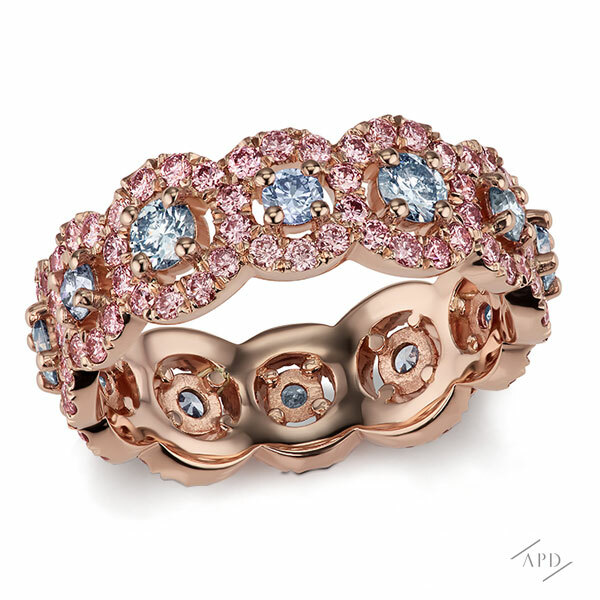 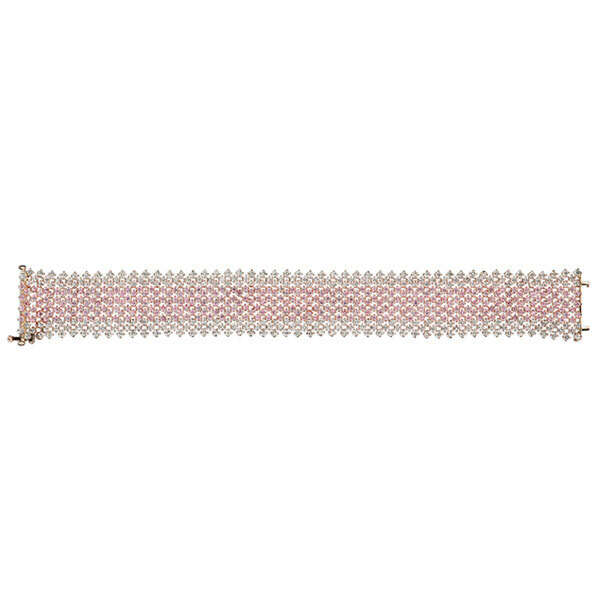 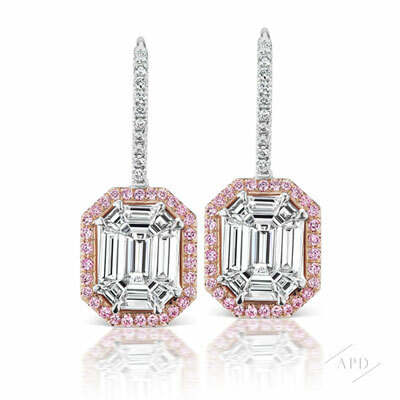 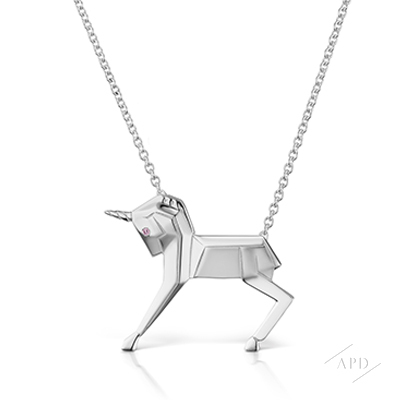 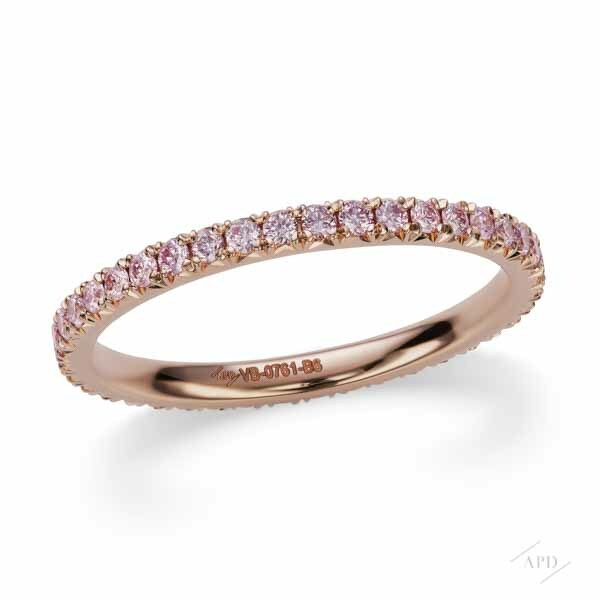 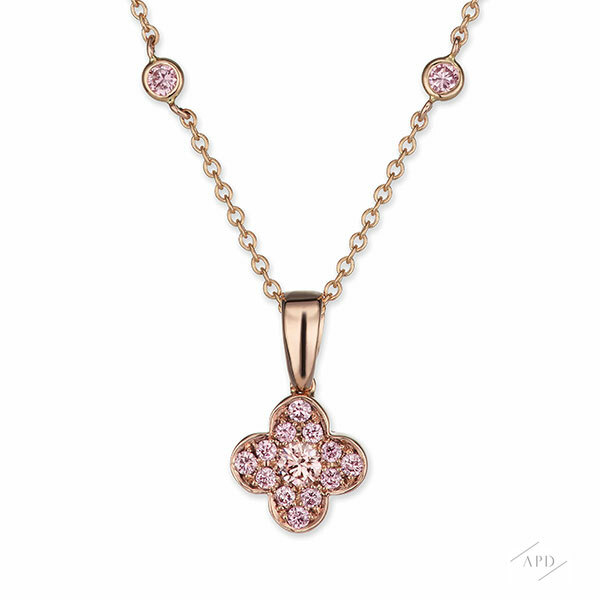 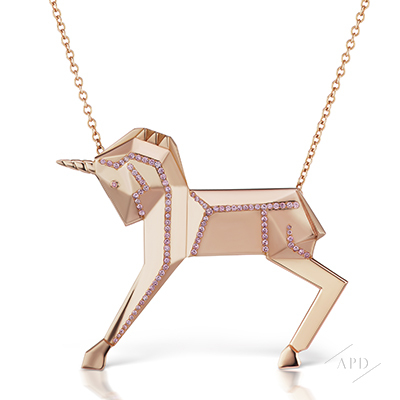 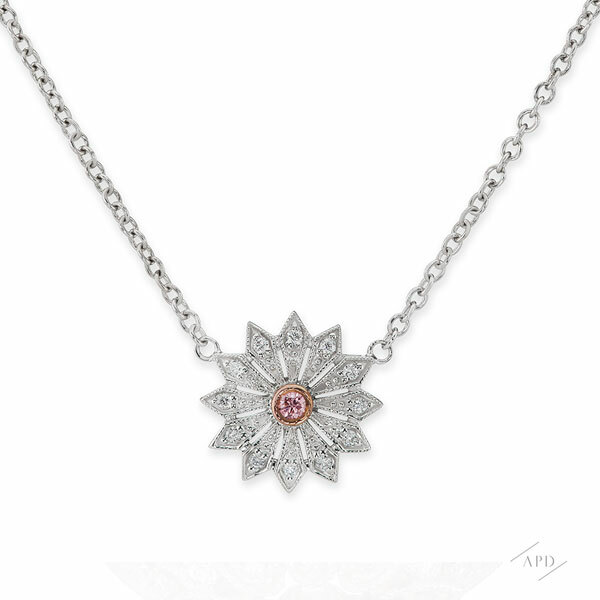 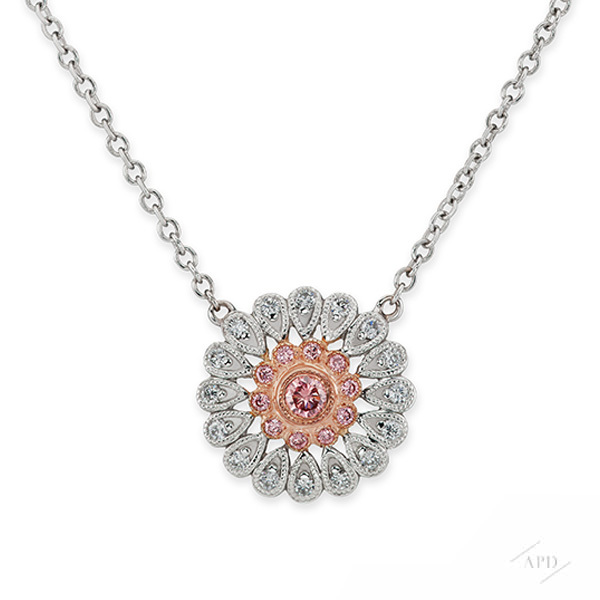 As an Argyle Pink Diamond Select Atelier, Traditional Jewelers has intimately introduced a number of its clients to the unique world of Argyle pink diamonds. It boasts an extensive collection ranging from bespoke jewellery pieces to a coveted collection of Argyle Pink Diamonds Tender stones. 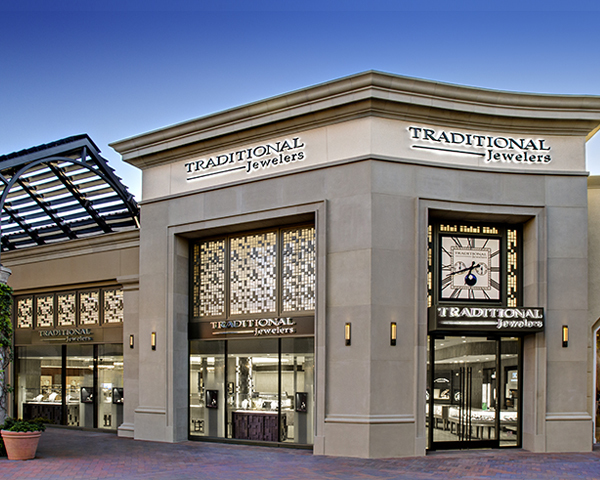 Fashion Island / 817 Newport Center Dr.